See why hundreds of families across the nation incorporate Vaillancourt into their traditions and why Made in America is important for a family business. 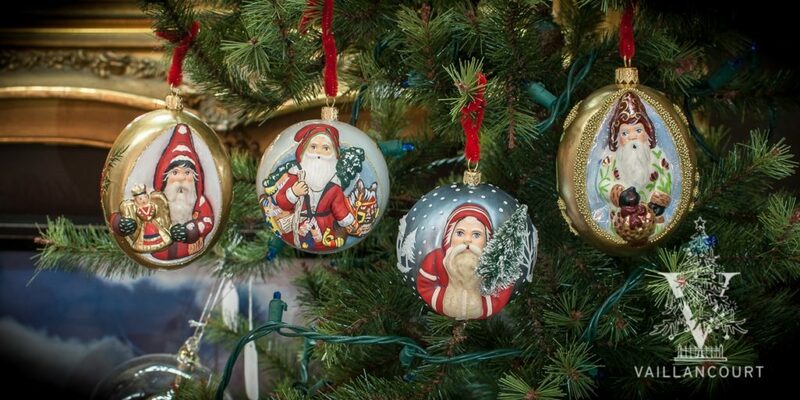 Vaillancourt Folk Art, the American studio that created the original chalkware Santa, has been hand-creating highly detailed, hand-painted collectible chalkware heirlooms from antique moulds since 1984 with the primary goal of creating that one special gift to be handed down for generations. Vaillancourt Folk Art is family owned and operated and sells their chalkware figurines to stores around the nation, including in their retail gallery in Sutton, MA and their on-line catalog. What Trends Are Shoppers Buying Now?